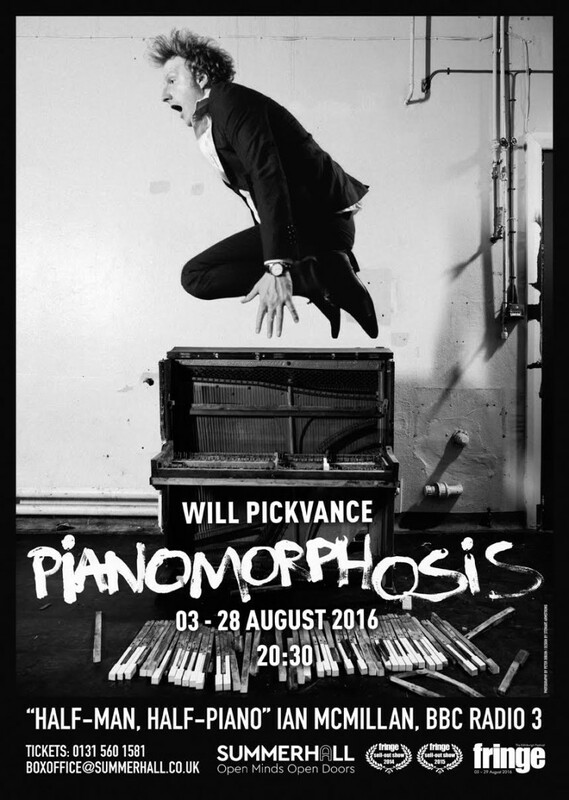 One of my good friends and fellow Summerhall residents is the brilliant pianist, Will Pickvance. I’ve known Will for a few years now and have collaborated on a few projects. 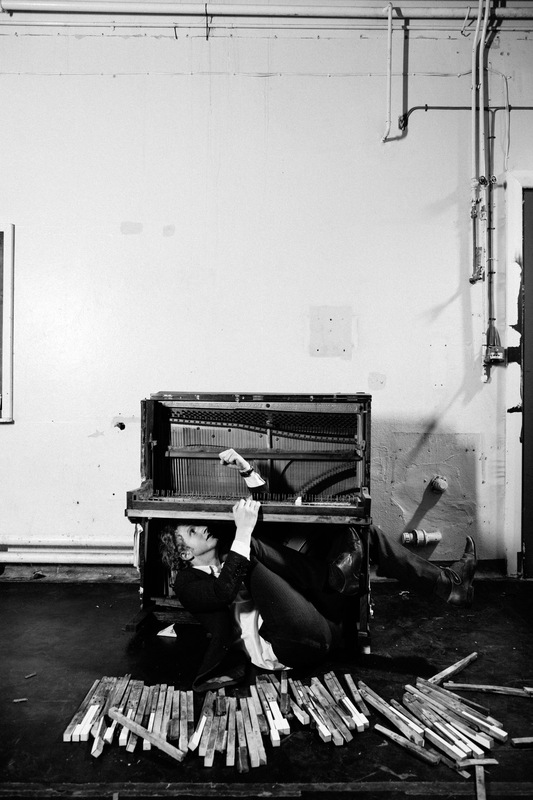 Most recently, Will needed some photos for his new Fringe Festival show, Pianomorphosis. Back in April, Will and I sat down around my studio table and bounced some ideas off each other. 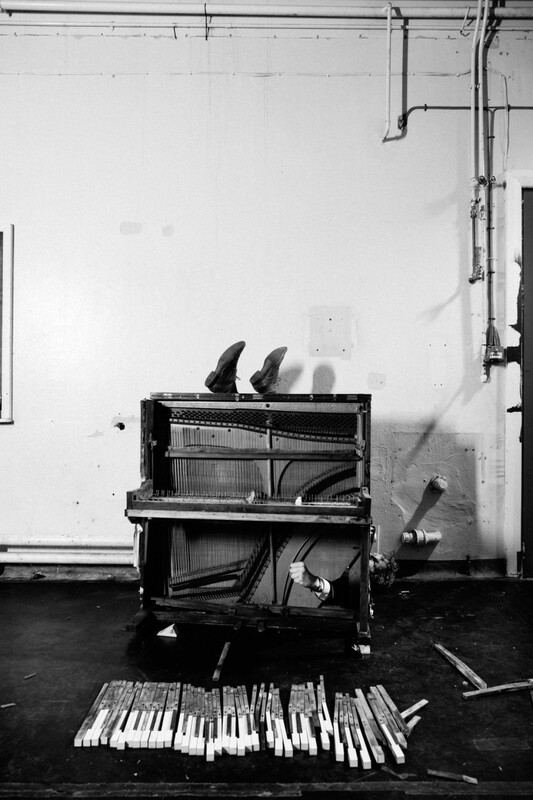 He wanted the symbiotic relationship he has with the piano to come across – that his life is so intertwined with the piano, it is almost a part of him. We also wanted the images to be energetic, dynamic and fun – to represent Will’s personality. Performer Will Pickvance Publicity image. Equal to this brief, was that the images needed to shout. In a month when Edinburgh is plastered with posters and flyers, Will’s needed to get noticed. 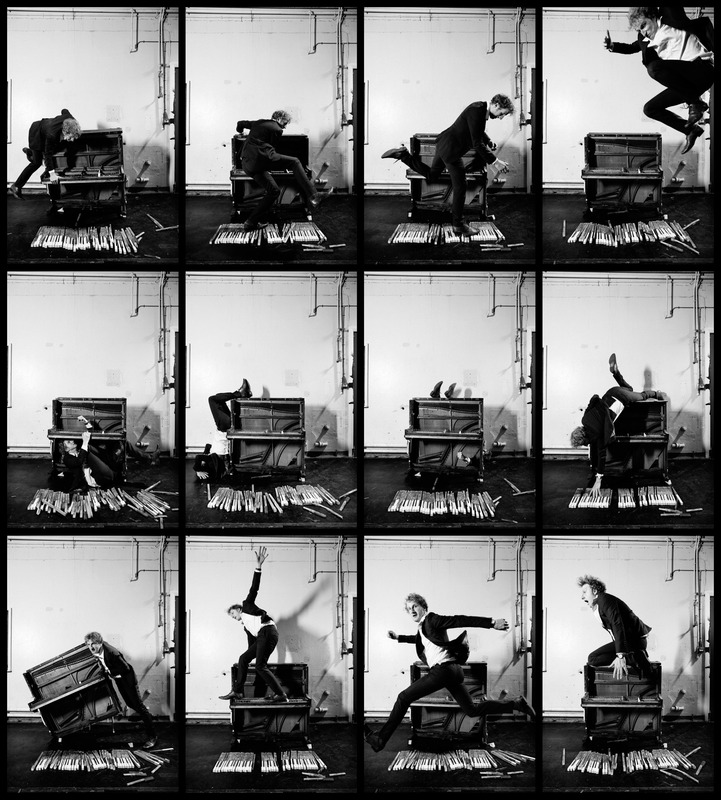 So we found an old piano and started shooting. After a somewhat destructive morning, we ended up with a series of really striking images that we’d use as a series of different posters, and then pull them all together, to make up the flyer. Hats off to Stewart Armstrong on the great design work too, and of course, Will for being such a fun client to work with. Here are some images from the shoot. 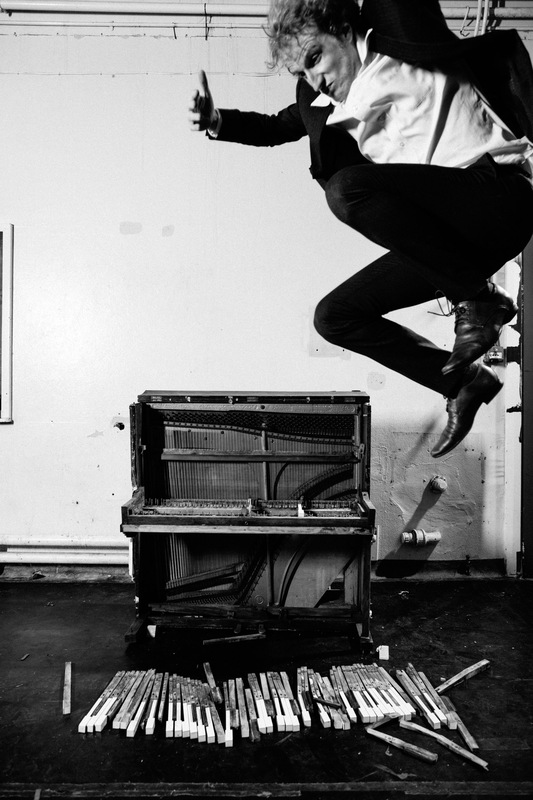 I hope you got to see the show, Pianomorphosis – five stars from me.